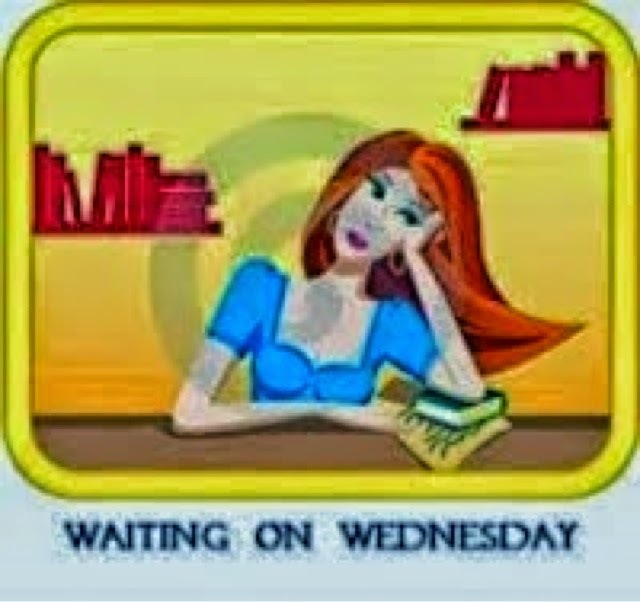 This Waiting on Wednesday is, "Top Ten Clues You're Clueless," by Liz Czukas. Chloe would rather be anywhere than locked in a work jail (aka the break room) with five of her coworkers... even if one of them is Tyson. But if they can band together to clear their names, what looks like a total disaster might just make a Chloe's list of Top Ten Best Moments." This one looks very cute! Hopefully she gets close to her crush! This looks like an entertaining one. Great pick! 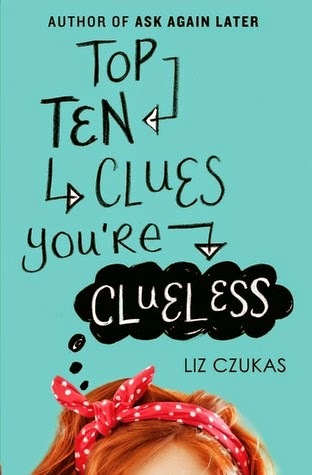 I love Liz' debut book and I'm definitely looking forward to reading this second book. It sounds so adorable and I can tell I will love it. I think I saw this for the first time last week and I love the premise! 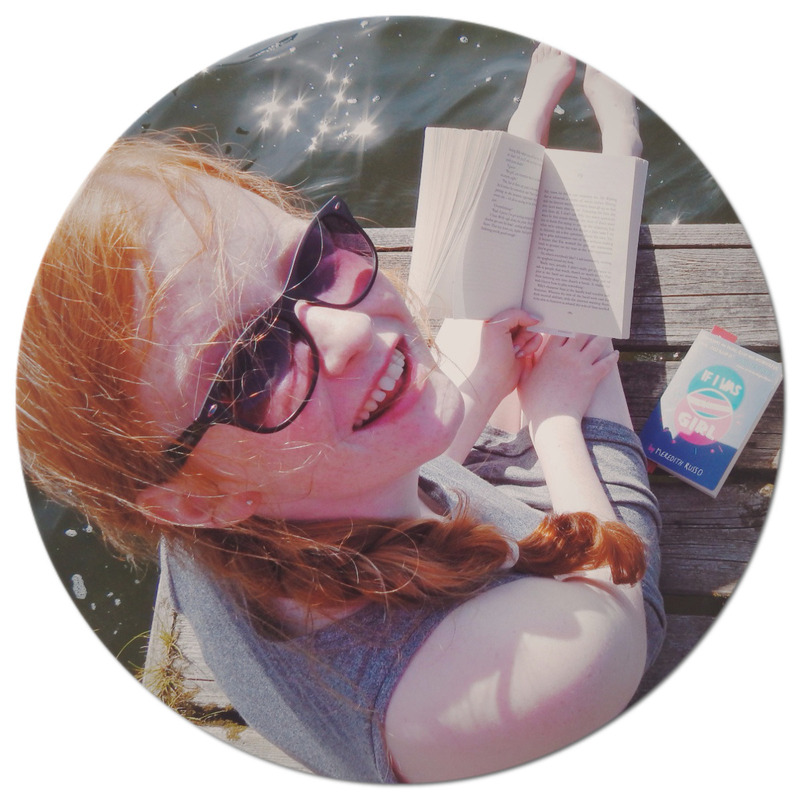 It just sounds like such a cute read! Thanks for sharing! Heheheh It made me clueless :D Cute cover and also sounds like an interesting story! I'm excited for this one too! I finally read Ask Again Later this summer and I loved it!